The antiretroviral drug dolutegravir, taken in conjunction with other drugs to suppress an HIV patient’s viral load and to stop them passing the virus to others, is considered one of the best HIV drugs available and has become the cornerstone of treatment in many richer countries since it was first introduced in the United States in 2013. 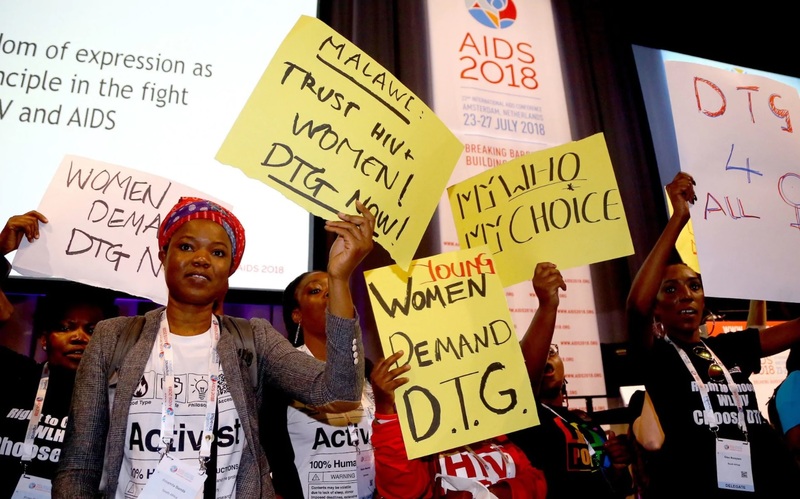 The United States Congress passed a bill to reauthorize the President’s Emergency Plan for AIDS Relief and its mandate will be extended through 2023 when President Donald Trump signs the legislation into law, which is expected to happen soon. “Conservative sectors are opposed to the law’s constitutional principles in Brazil in order to punish vulnerable populations”, as exposed by the Working Group on Intellectual Property of the Brazilian Network for Integration of Peoples (GTPI) and the Brazilian Interdisciplinary Aids Association (ABIA), in Amsterdam, Netherlands.